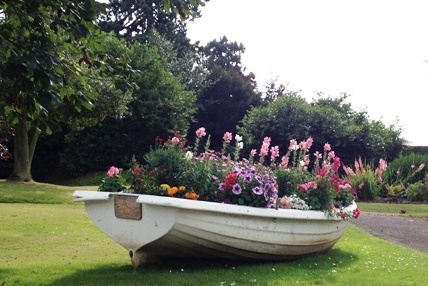 She has a traditional sheerline, ‘tucked’ stern (wineglass transom) and two strong rowing positions. 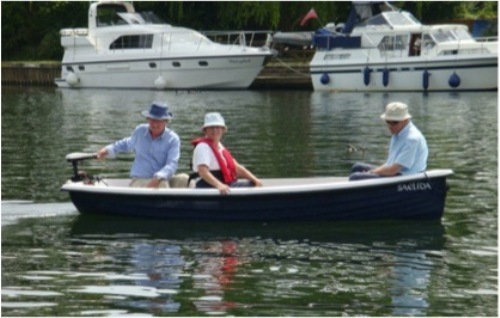 The Heyland Trout makes a excellent hire boat and we can make in your own colours. Moored up on the River Thames. Custom order with gun metal gray top deck! 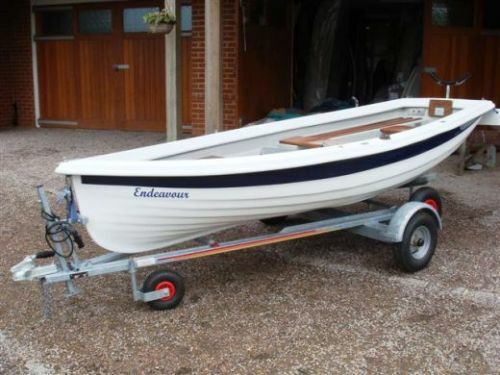 She has a reinforced stern/transom to take up to a 4 Hp engine, or equivalent 12v Electric motor. 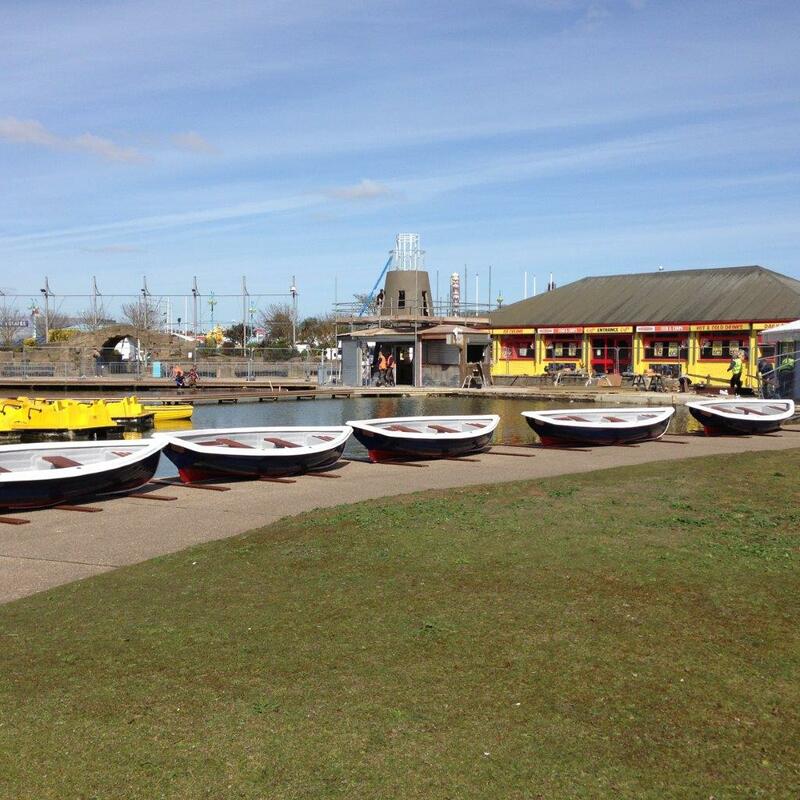 Special order of Heyland Trout’s delivered to a boating lake in Lincolnshire. 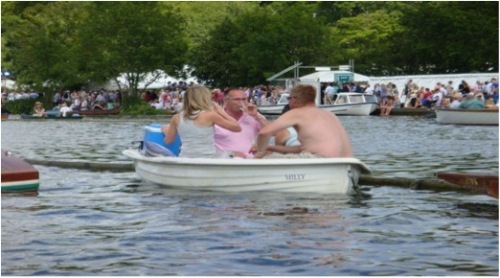 Pottering up the Thames, on a warm sunny English summer’s day. Available in a range of personalised colours for clubs and scout groups. Take time to relax on your lake. 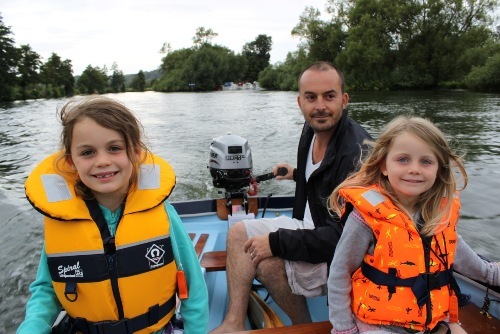 Fishing Fun for all the family. 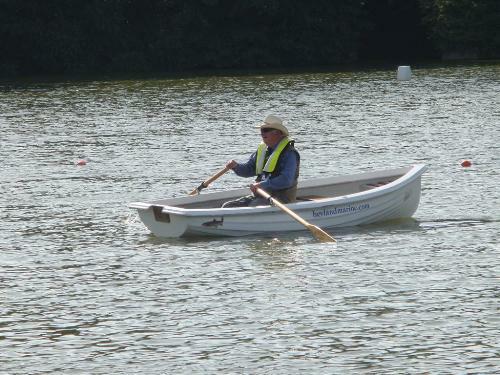 Trout having fun at Henley Regatta. 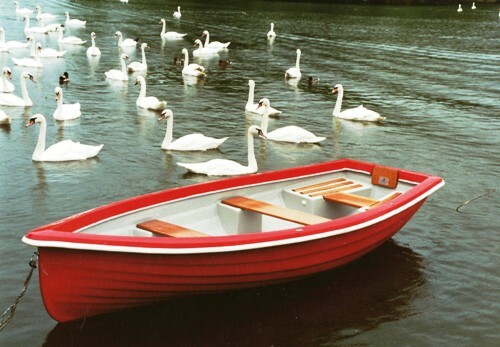 Heyland Trout Rowing Boat – perfect for lakes. 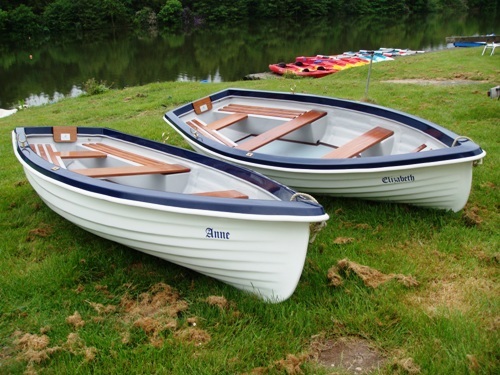 A fleet of Heyland Rowing Trouts! Large flowerpots for Hotels and Country Clubs.